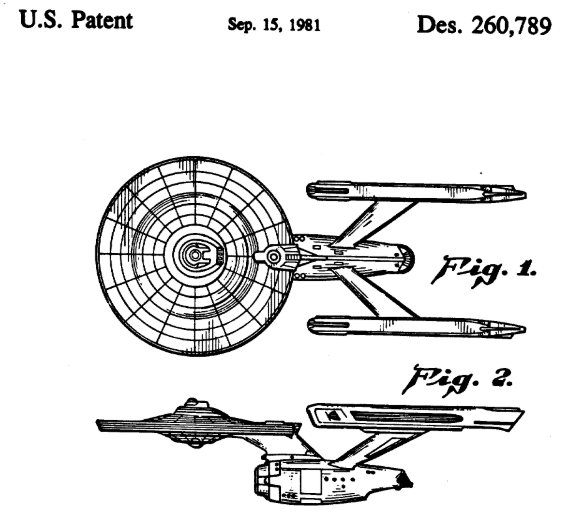 The new patent frontier - Patent my French! Nothing against amending the French Patent Law, but this way of amending looks more like creating hard facts without any parliamentary control. That Parliament will approve later is hypocritical to say the least, as once hard facts are there, it is clear that Parliament will have no choice but to wave the changes through. A discussion, not necessary… Why is there a Parliament then, if it only acts as a kind of fig leave? I doubt that the INPI woke up one morning and has decided on its own. What was the driver behind this action? Who will benefit from it? It will absorb lots of resources as the training needed is anything but to be neglected. In any case as long as the INPI is not doing its own searches, but sub-let them to the EPO, there will be no fully French patent system. As appeals will be probably before the Paris Tribunal, be it the TGI or the court of appeal, I suspect the lawyers pushing for more work behind the action. And on top of it, another layer of case law….. It is indeed strange how these things happen. One remark though: French examiners do perform some prior art searches themselves, in particular when the application is not a first filing. Renaud. The examination of inventive step has been introduced by a parlamentary amendment, therefore without any impact study – despite the fact that in 2015 the Court des Comptes has expressed the view that “the introduction of a substantive examination is hardly feasible, given the substantial resources that should be mobilized for a limited volume of activity in France”. This is not reassuring. Moreover, the hardening of inventive step examination and the introduction of the opposition are deemed to improve legal certainty…but the reform of the utility certificate will have the opposite effect. Pingback: A packed Pacte - Patent my French!